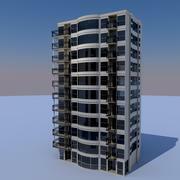 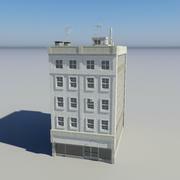 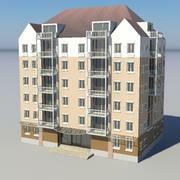 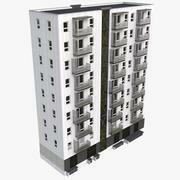 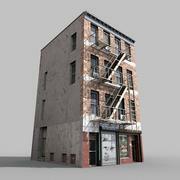 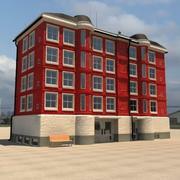 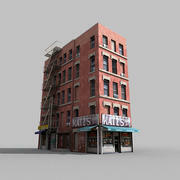 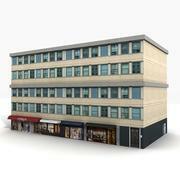 Apartment Building is a high quality model ready for use in your projects now. 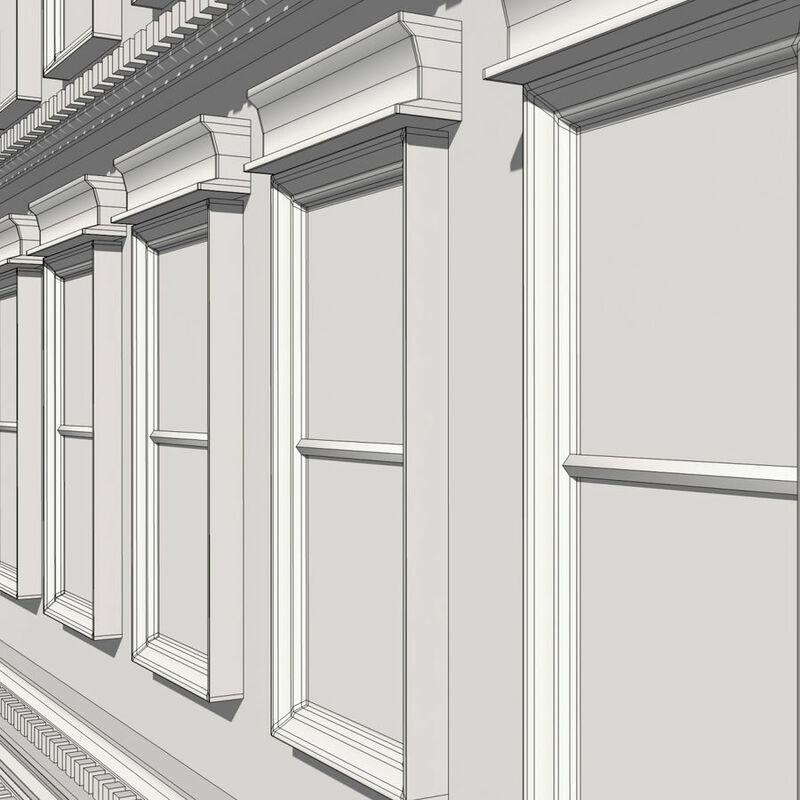 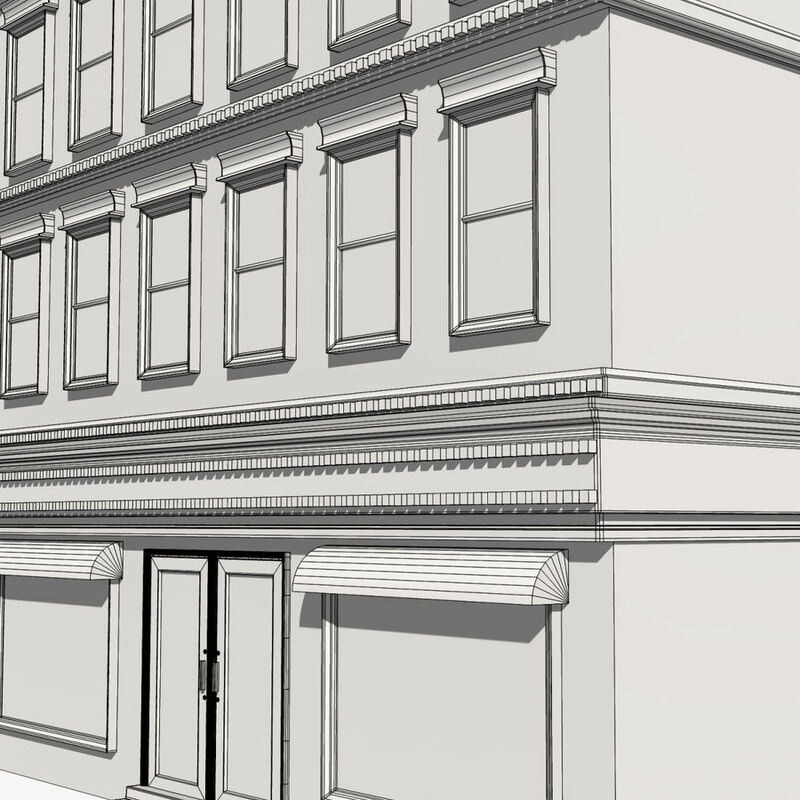 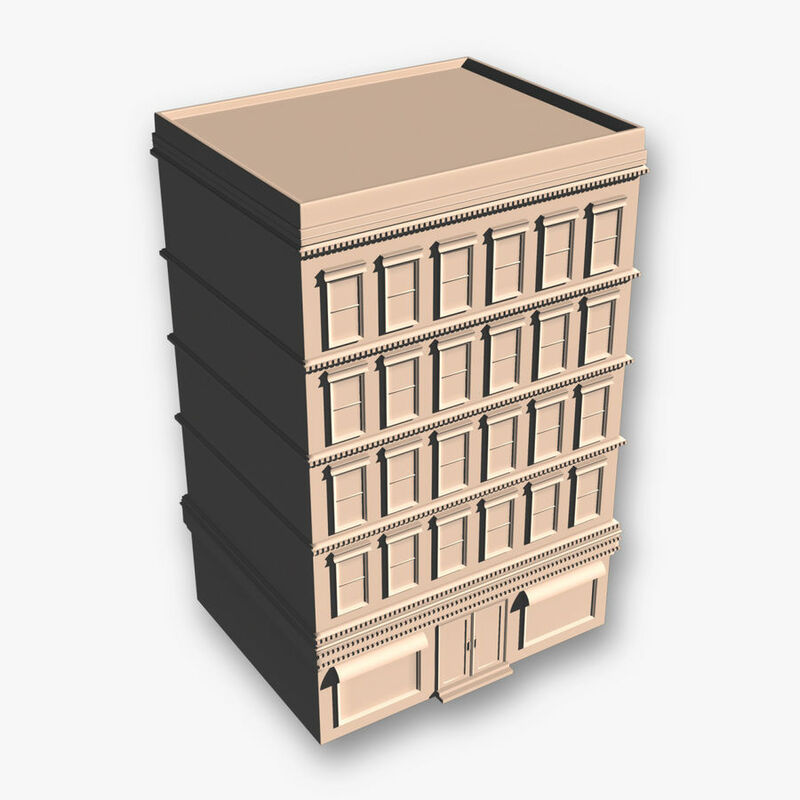 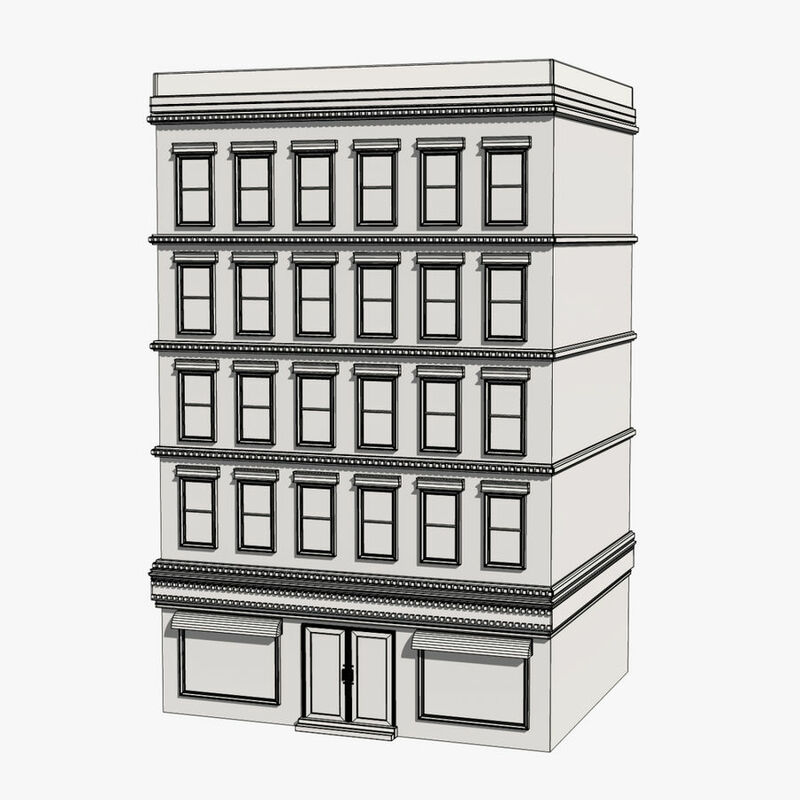 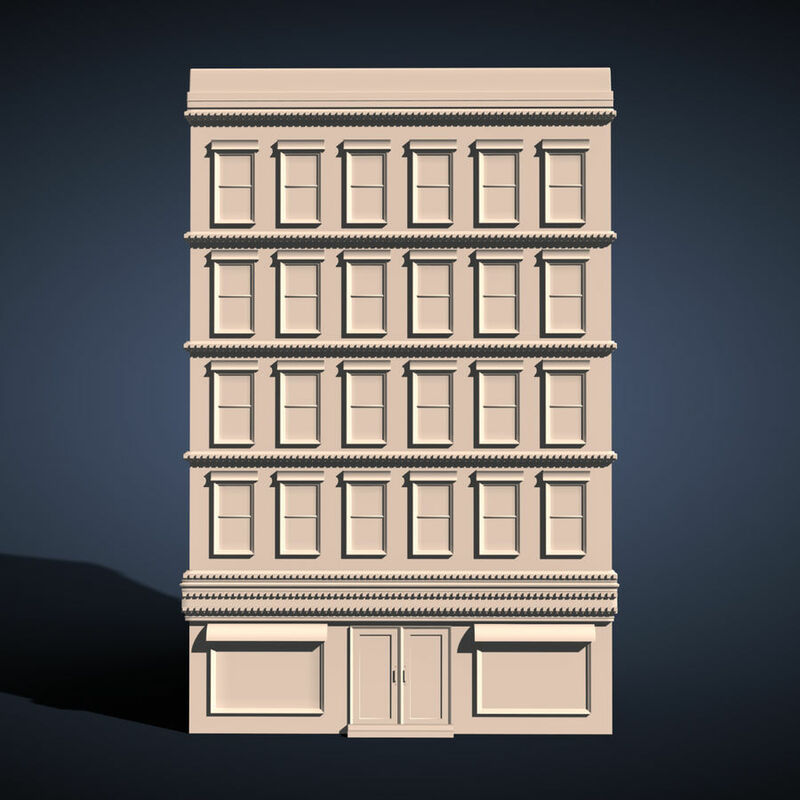 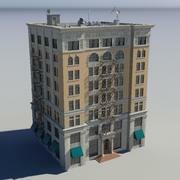 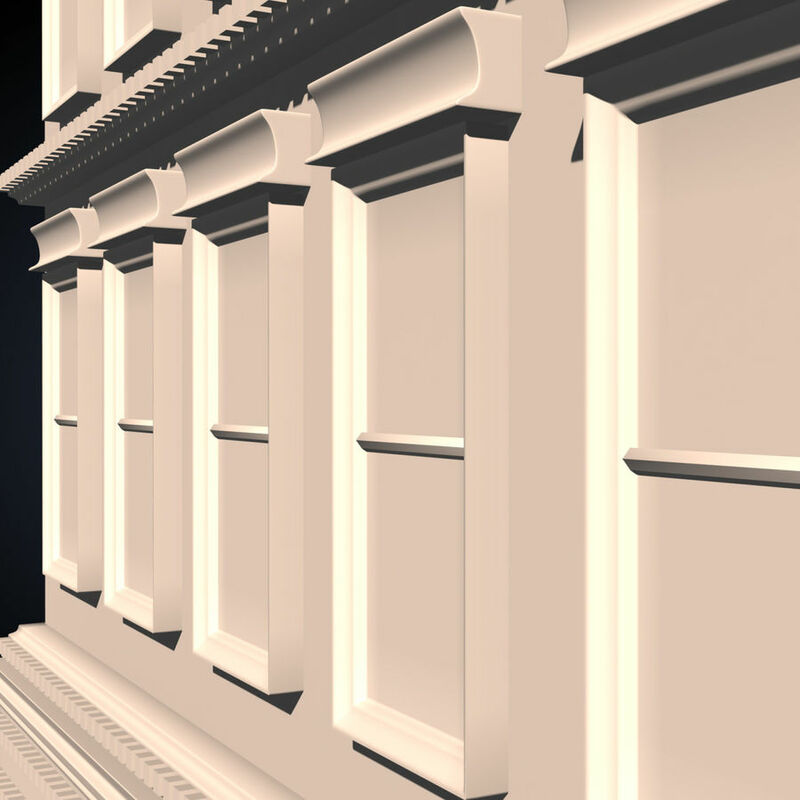 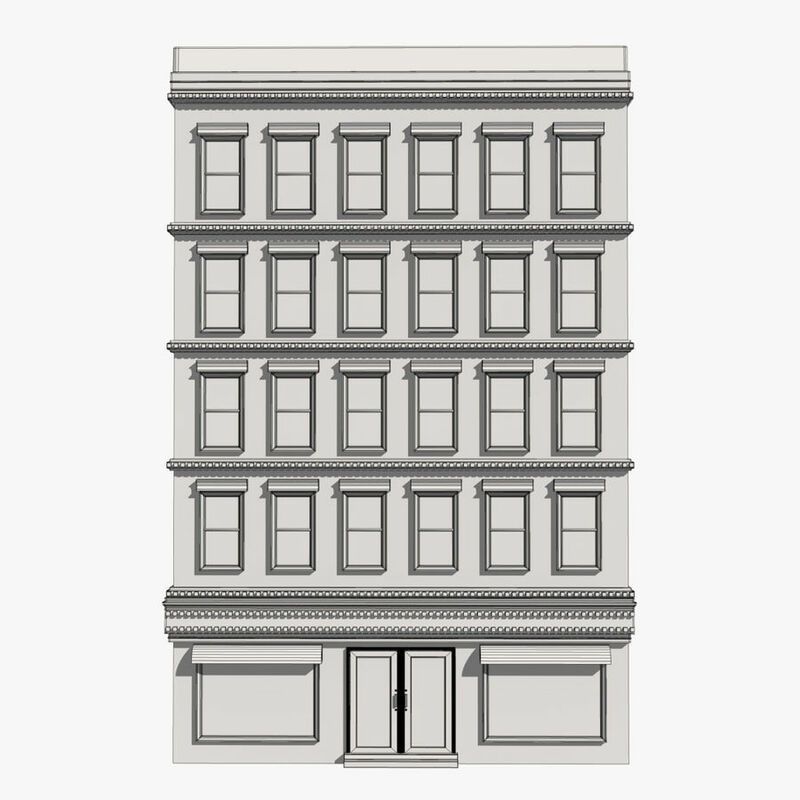 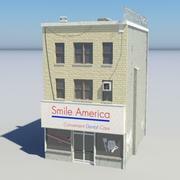 The model is of a 5 level classically styled building exterior. 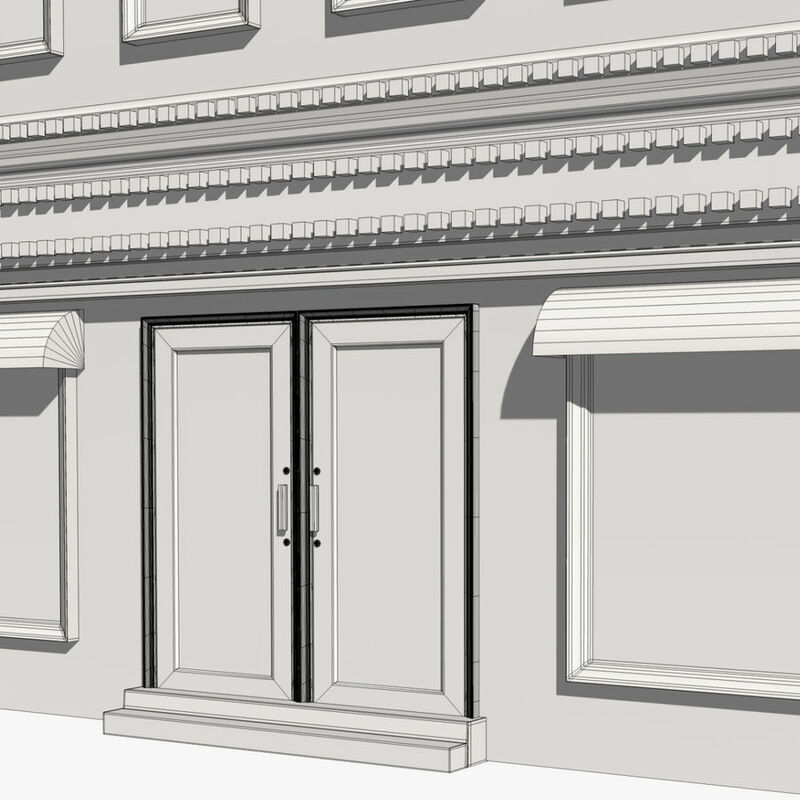 The lower level is modeled as a storefront. 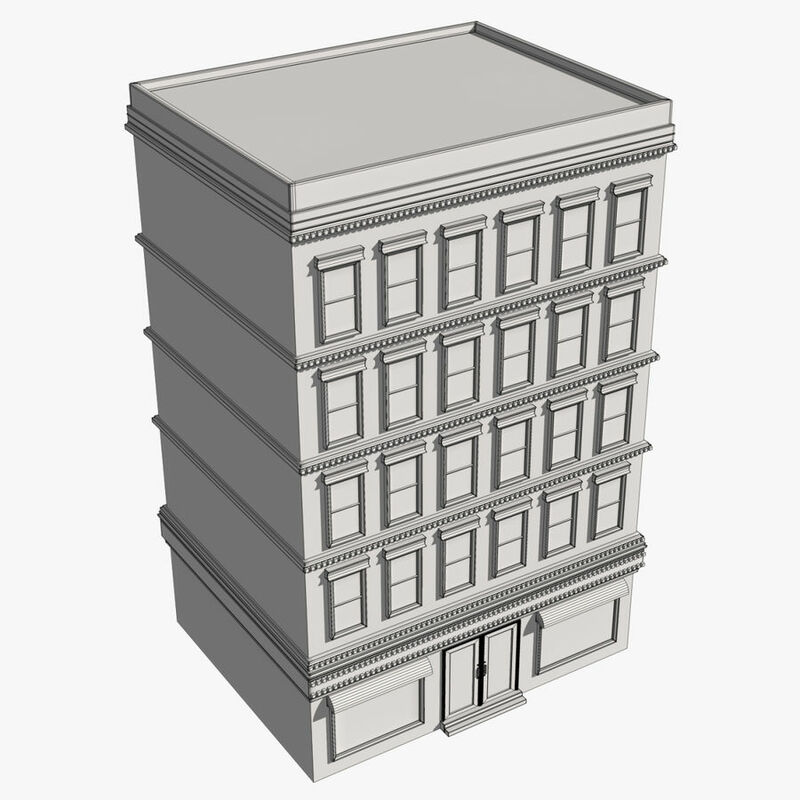 3 sides of building are not modeled in detail. 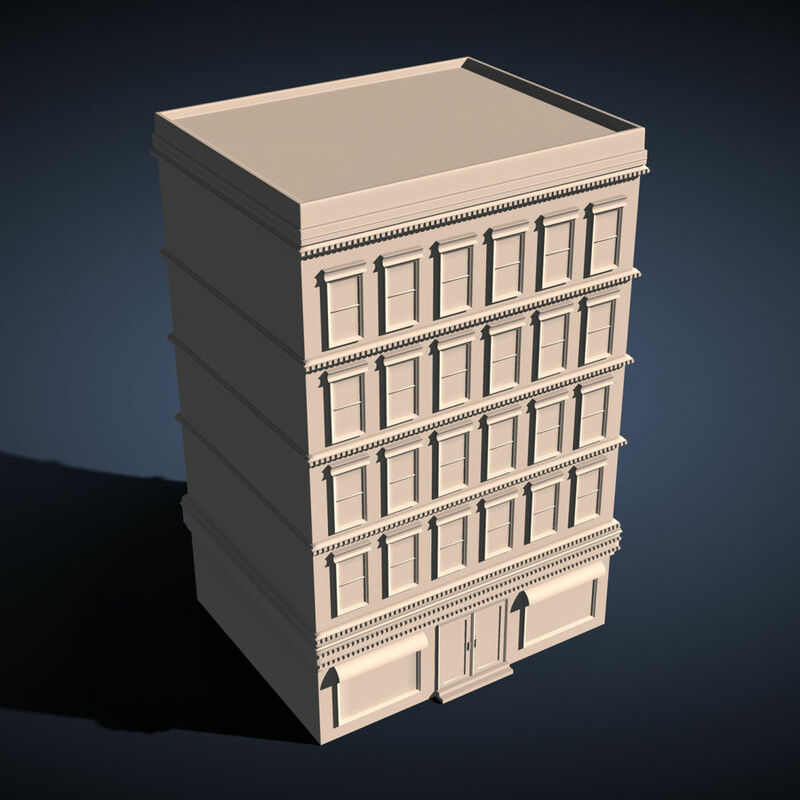 Originally modeled in Cinema 4D R12, this model is highly detailed, and is perfect for close up shots. 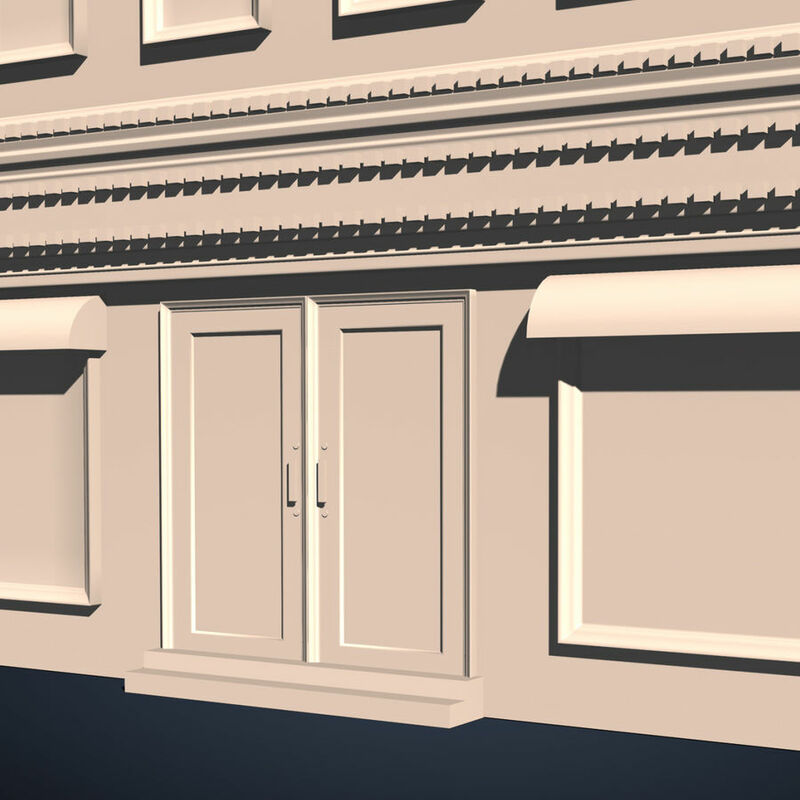 HyperNurbs can be switched off for wider angle street scenes to save rendering time. 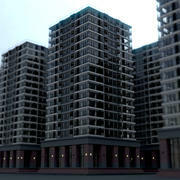 Preview images are rendered using Global Illumination (Cinema 4D Visualize and above). 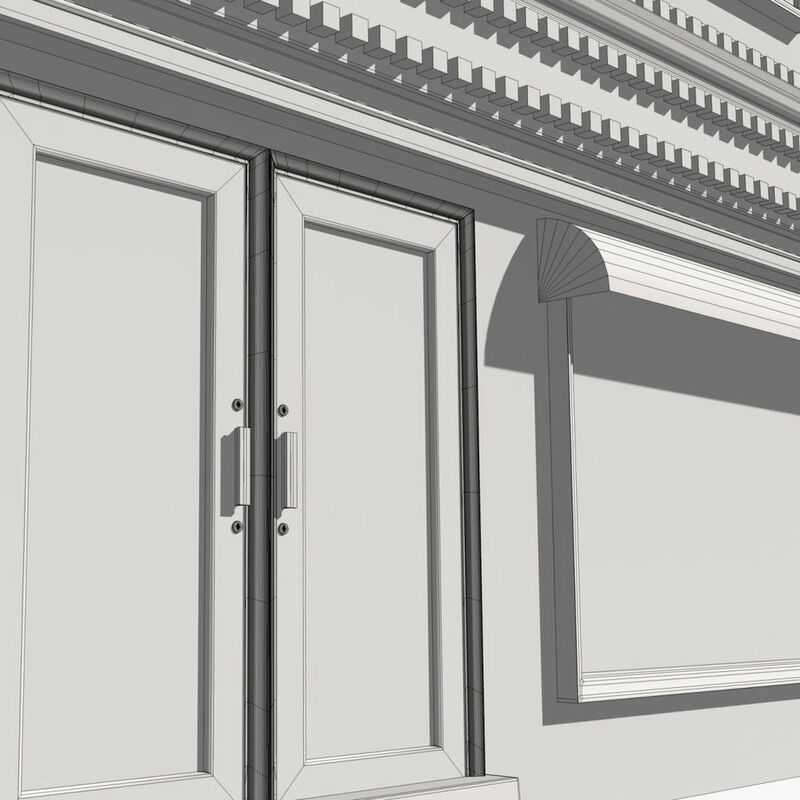 Lighting setup not included in project files. 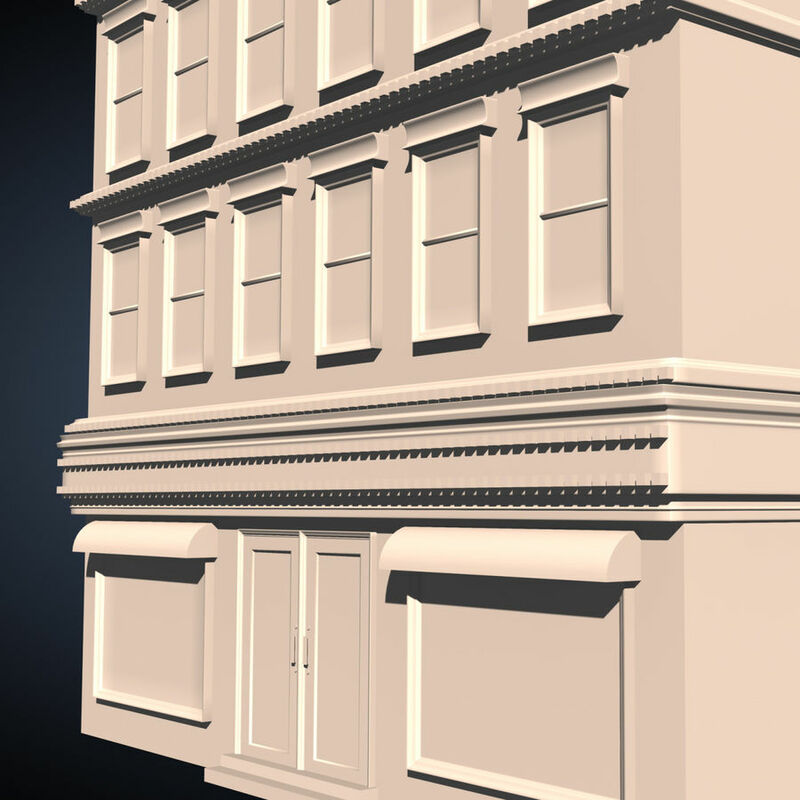 Poly count stands at 15236 without Smoothing applied and at 132634 with smoothing active. 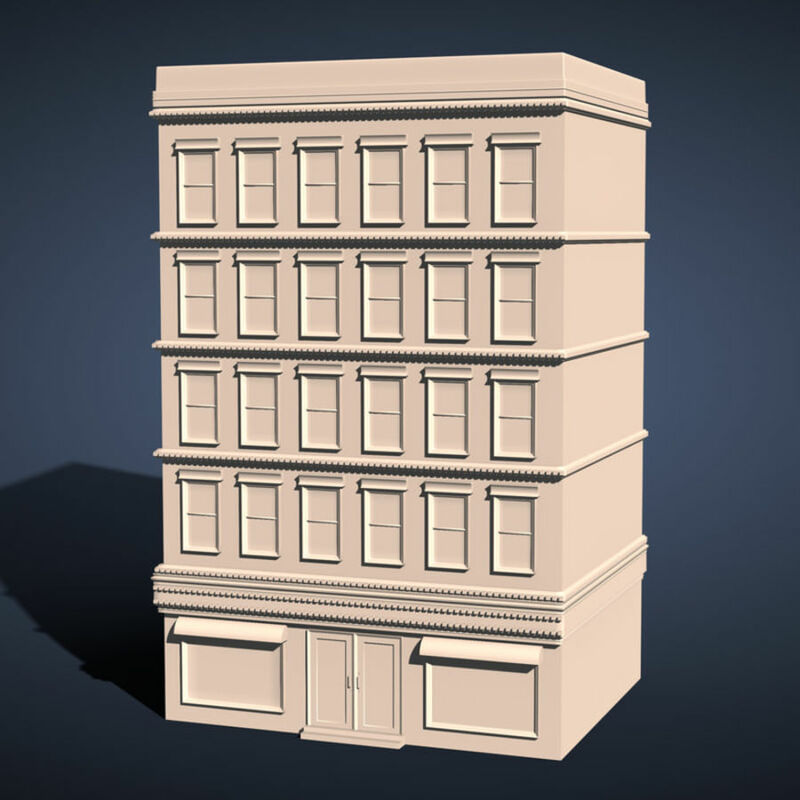 ------------------------------------------------------------------------------------------------------------------ Add model to your scene now and get rendering straight away with ease. 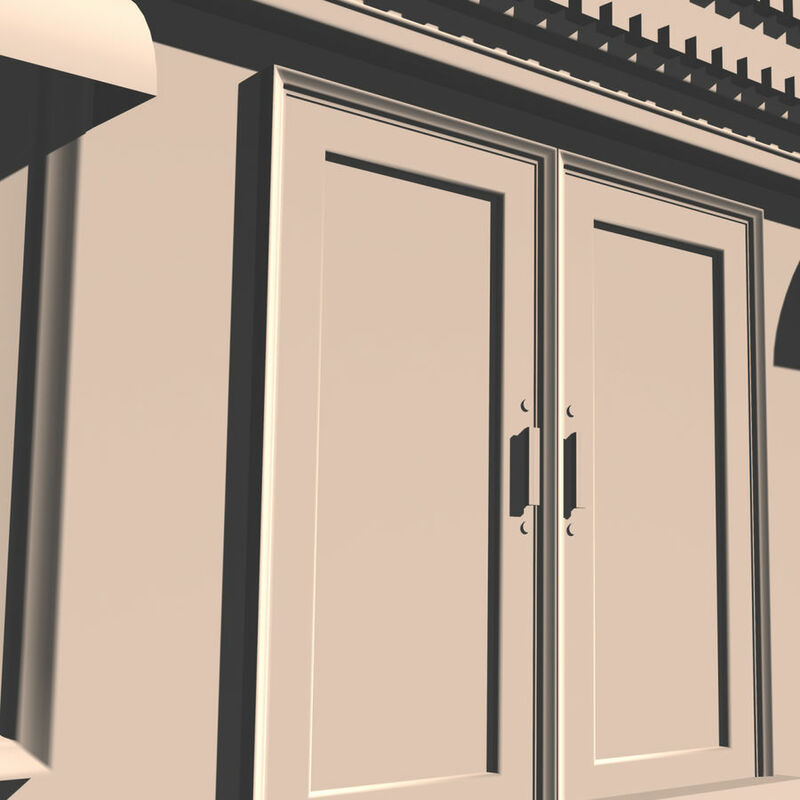 ------------------------------------------------------------------------------------------------------------------ Available in the following formats: C4D OBJ (Cross Format) FBX (Cross Format) OBJ and FBX formats come without any smoothing active.